The 5th of June is celebrated as the World Environment Day. The activity of Azor Ambiental has its foundation based on the commitment with the environment. It is essential to raise awareness about the importance of keeping a responsible attitude with the environment in order to guarantee the natural resources existing on the planet. Azor Ambiental accomplishes an efficient waste management in the automotive sector and cooperates maintaining a more sustainable world by applying policies that are responsible and respectful with the environment. The World Environment Day is a day for the whole of society to unite in the creation of a cleaner world, a greener world. 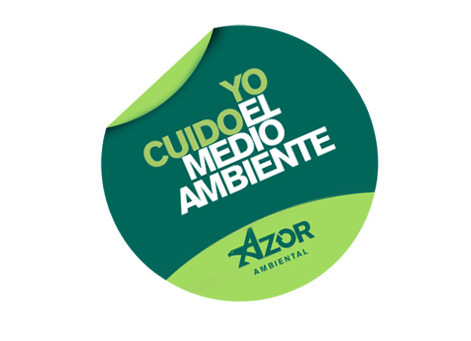 Azor Ambiental keeps an enormous commitment with the environmental sustainability.